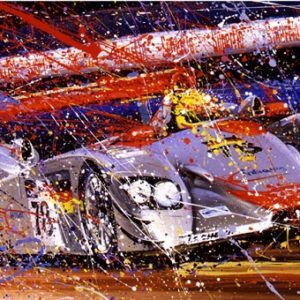 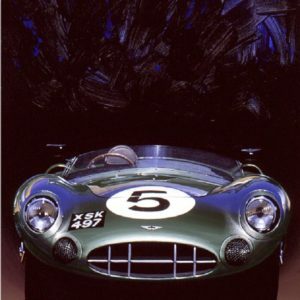 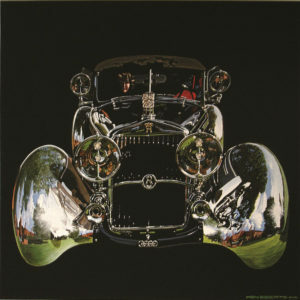 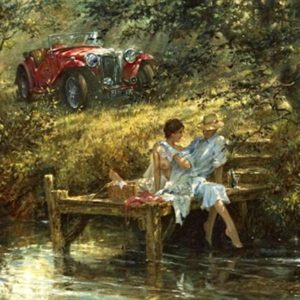 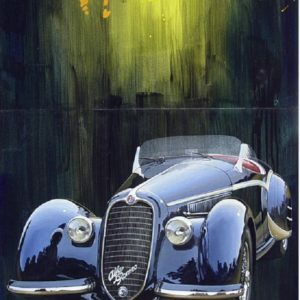 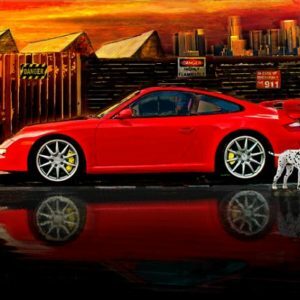 This print is taken from an original painting by Nicholas Watts that was especially commissioned by Freck’s Auto Art. In a display of driving virtuosity in appalling weather conditions, Michael Schumacher dominated the 55th edition of the Monaco Grand Prix. 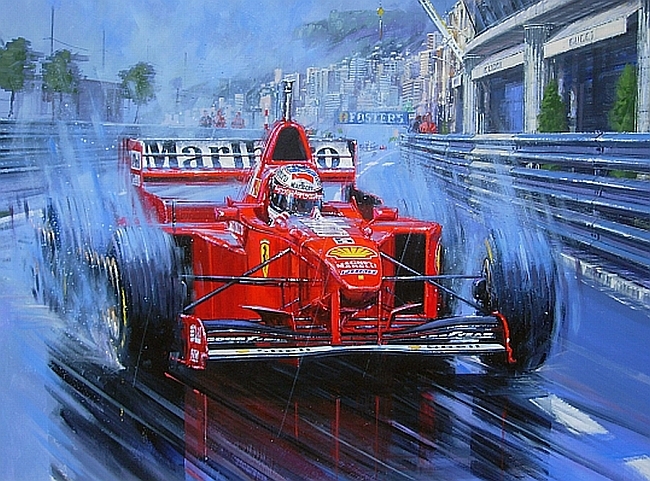 Driving his Ferrari F310B, it was to be his 23rd Grand Prix victory, finishing approximately 53 seconds ahead of Rubens Barrichello’s Stewart. 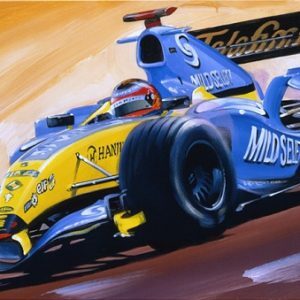 May 11th, 1997, Monte Carlo. 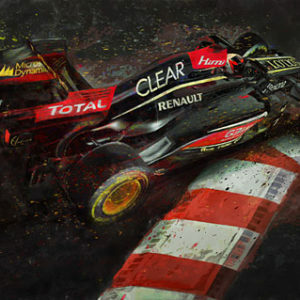 by Michael Schumacher at his home in Switzerland in 2008.